Pole Dance is a life long activity with a limitless number of movements and combinations to keep you inspired. We are proud to present a brand new array of concise, simple pole-dancing videos that are designed to teach each of you essential skills and techniques that are sure to turn you into an absolute goddess on the pole! All lessons are marked with the level: Beginner, Intermediate, Advanced and Expert. Lessons are combined into courses, please feel free to choose the course that meets your requirements. Once you have purchased the course you like, log in and start learning. You can practice in the comfort of your home (portable pole can be installed at any room) or your dance studio. 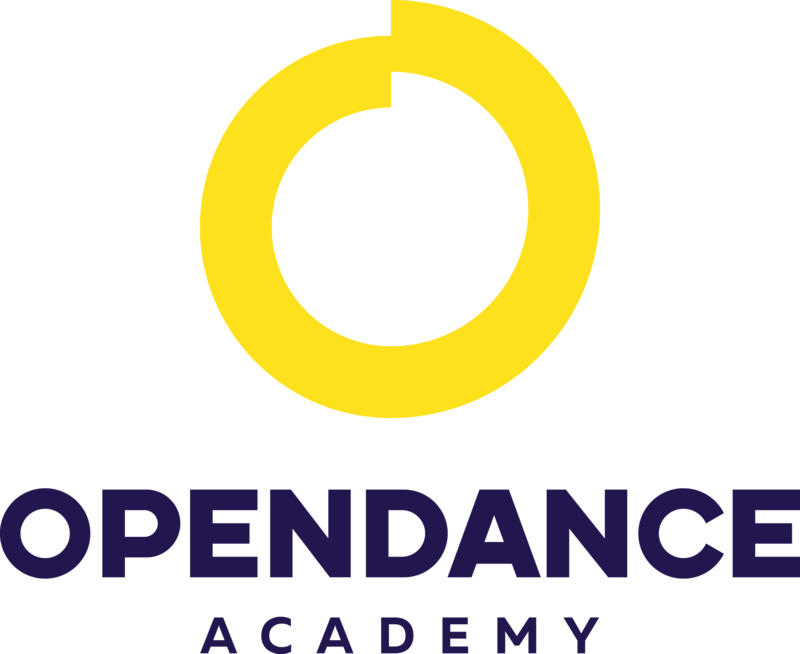 You can log in to OpenDance Academy to access your account from any computer (desktop or laptop) or mobile device (iPhone, android, tablet, iPad). We always strive to provide easy-to-understand lessons for everyone, and we do this to help you all become the best pole-dancer possible! We genuinely want to make you shine, and we promise that your techniques will improve and that you’ll be the pole-dancer you always dreamed of. You’ll climb your way up towards success, and we’ll help you make that happen! So if you wish to unlock your potential, please browse through our selection and take your first step towards shining in your own, unique way! If you are about to start your pole dancing journey, we’ve got something amazing for you! The special “Trial Courses” were designed for you, where you can get access to our selected lessons for a small price of $40. Feel free to take the test drive and see if it works for you. If you like our videos, you can upgrade to the platinum pole dance package anytime you want. Our “Complete Courses” are for those who wish to take a next step in their pole dancing journey and are serious about it. You can select from two levels: “Complete Course 1 – Beginner and Intermediate” and “Complete Course 2 – Advanced and Expert”. You will get access to some special moves and technics that will speed up your dancing. Finally, our “Pole Dance Platinum Course (access all lessons)” is the best package if you want to learn pole dancing from beginner level, right up to the expert one. New instructors and lessons are added all the time! Get lifetime access to this wonderfull package for just $350. Additionally, this course is ideal if you own your dance studio and would like some inspirational ideas for you classes for multiple levels of your students. “Trial Course – Beginner and Intermediate” – $40 – first package where you can get access to amazing videos teaching you all the basics of pole dancing. You will learn how to keep your posture in the best position, how to boost confidence, how to fall in love with pole and other countless things that will help you achieve your dreams. Our instructors are trained professionally and have mastered each and everything when it comes to pole dancing, so you’re in safe hands! “Trial Course – Intermediate and Advanced” – $40 – second package where you can get access to the next level of lessons and master a few challenging combos. Our “Complete Courses” are for those who wish to take a next step in their pole dancing journey and are serious about it. You will get access to some special moves and other tactics that will speed up with your journey! For those of our faithful dancers who are especially loyal to the Pole, our Platinum Pole Dance course is especially crafted for you. Through this program, you get lifetime access to hundreds of lessons from trendy instructors and new lessons and instructors are added all the time. We are offering this amazing package for onetime fee of only $350; no hidden charges! For just $350, you will get lifetime access meaning you are able to learn anytime, anywhere you want. No more recurring subscriptions! Learn at your own pace! If pole dancing is going to be as big a part of your life – why not make it platinum? Your body and soul will thank you! “Pole Dance Platinum Course (access to all lessons)” – $350 – This is the best package if you want to learn pole dancing from beginner level, right up to the expert one. Dear pole dance student, before you are going to start your own practice, make sure you have had your own proper warm up and deep stretching. Especially if you are going to try any tricks bond with back or leg flexibility. Always remember, safety is the most important. If you don't feel confident, use crash mats and support. Be patient, please do not hurry and rather enjoy the process and let your talent shine with Pole Dancing. Let us know what we can do better - there is nothing OpenDance Academy values more than improvement! PO Box 578, Wyong, NSW 2259, Australia.